Most people surf the web on a mobile device these days. Making sure your website is mobile friendly is very important. Take a minute to see how you can make your site look good on any device it is viewed on. 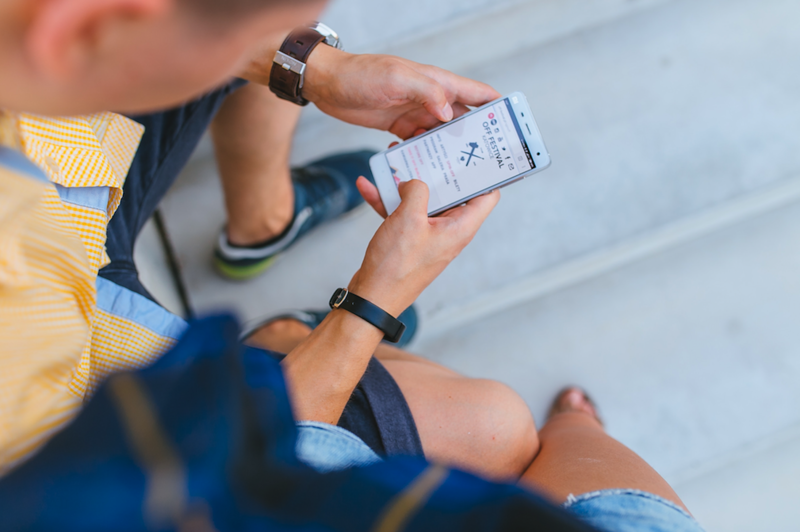 Why Are Mobile Friendly Websites and Content Important?